Three weeks ago, the New Hampshire Union Leader announced that it would be sponsoring a political forum for candidates running for president in the 2016 election cycle. This “Voters First Forum” would be broadcast nationally on C-SPAN as well as a number of Iowa, New Hampshire and South Carolina television stations on August 3 at 7 p.m. EST. 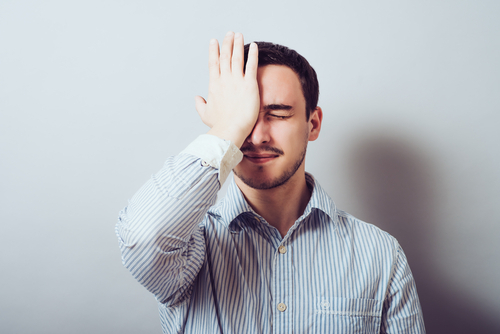 When it comes to entertainment metadata, accuracy is key when it comes to politics and elections – many vendors tend to make mistakes. 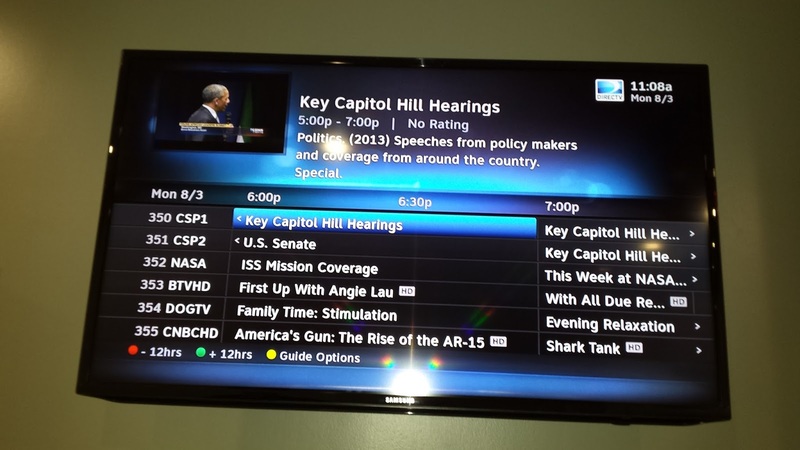 Last night’s forum for the contenders was no exception…as some viewers couldn’t seem to locate it on their electronic program guide (EPG), despite the fact that it had been public knowledge for the better part of a month. 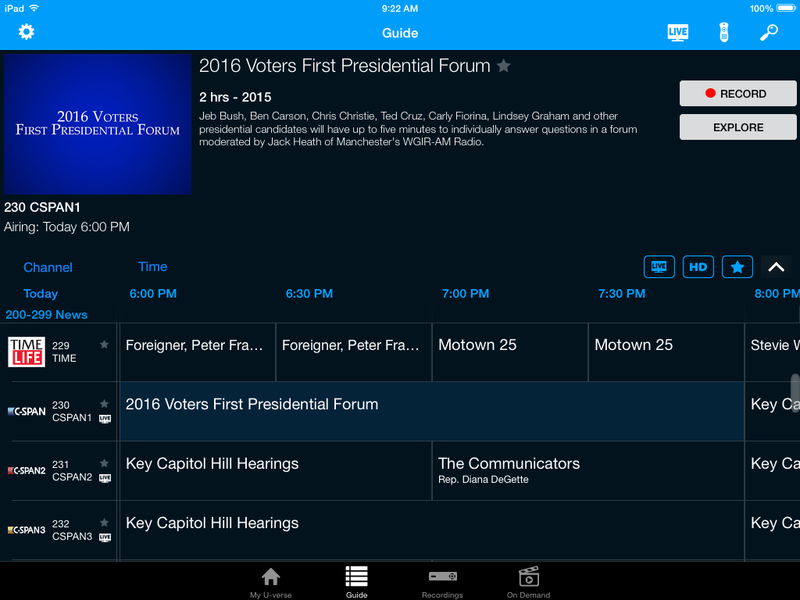 Hey @cspan my fiancé and I wanted to watch the New Hampshire @GOP town hall tonight, but it isn't listed on the channel guide. Any tips? Indeed, the event was seemingly nonexistent when browsing through the EPG data from a major supplier. Perhaps this is what occurs when some companies engage in offshoring - American political events don't receive the proper attention. 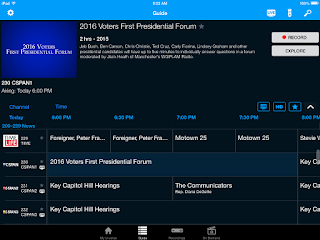 However while viewing the AT&T U-Verse’s guide, as furnished by FYI Television, the correct listing for the debate, as well as related imagery, a synopsis and information on all of the participants was available – all considered important for audiences and voters. As you can see, having accurate metadata is not only important, but CRITICAL. That's why FYI Television always makes a point to monitor and improve metadata practices and output. If there is a way to improve TV metadata, FYI will do it.